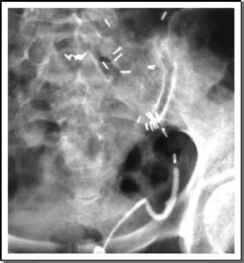 FIGURE 1 ■ Retrograde ureterogram after radical open nephroureterectomy showing residual 5-cm ureteral stump. 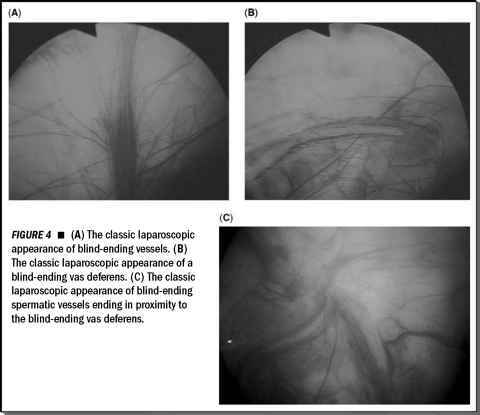 FIGURE2 ■ Radical nephroureterectomy performed laparoscopically with open bladder cuff resection. The renal pelvis is bisected, showing multiple papillary tumors, and the bladder cuff is evident. open nephroureterectomy, possibly as a result of reduced splinting, improved ambula-tion, and reduced narcotic usage postoperatively (13,15). This benefit is highly relevant in this population, which has a high incidence of tobacco use. Perioperative morbidity and mortality rates after laparoscopic or open nephroureterectomy are probably higher than those encountered with other forms of elective surgery, a difference that is likely attributable to the interrelated causative factors of heavy tobacco exposure and advanced age (7,13,14).